I’ve been reading some pretty depressing books recently: “Field Notes from a Catastrophe,” Elizabeth Kolbert’s clear-eyed and harrowing account of global climate change; Jared Diamond’s “Collapse,” outlining the downfalls of civilizations, including, perhaps inevitably, our own; “The Unnatural History of the Sea,” in which Callum Roberts examines the disastrous effects of overfishing on the world’s oceans. We’re hit every day with more bad environmental news, but most of us tune it out, try to believe that everything will turn out okay, hope for the best. Unfortunately, the best is looking worse and worse. The world is changing – we are changing the world – and folks, it doesn’t look good. In “5 Ways to Share Nature with Kids,” I wrote that “one of the most important acts we can do as parents is to instill a sense of wonder, of curiosity, of guardianship of the natural world in our children.” I believe that is true, and when one of my fellow bloggers turned me on to “The Nature Connection: An Outdoor Workbook for Kids, Families, and Classrooms,” I ordered a copy from a used book shop. It’s a fabulous book, filled with engaging and entertaining activities like keeping a “Moon Journal,” and making a “Color Wheel of the Seasons,” and I wanted to share it with as wide an audience as possible. 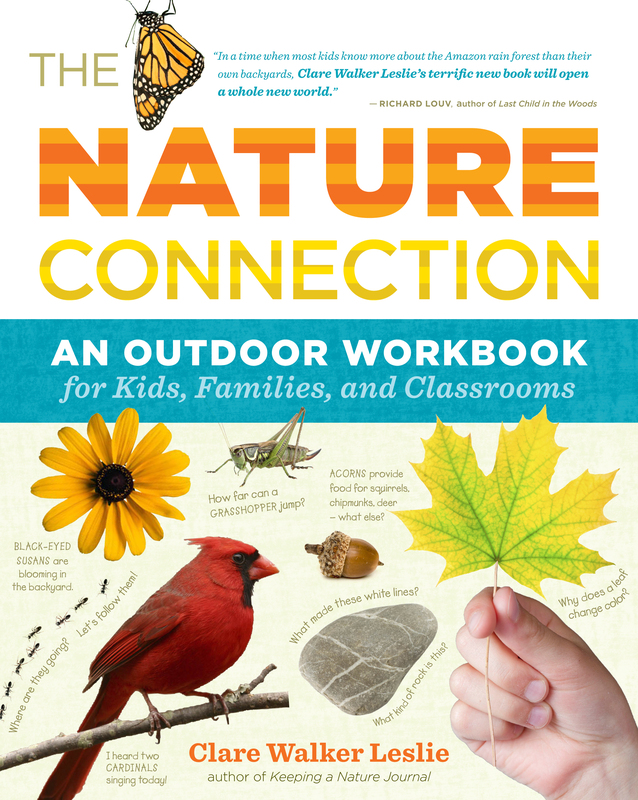 Conveniently laid out by month, with activities appropriate for the changing seasons, “The Nature Connection” is easy to use and packed with information and ideas. Even if you don’t buy the book (although I think you should), the book’s publisher has a site where you are able to download worksheets to print out. Of course there are a lot of fabulous books out there to help you share the natural world with children, but I’ve been very impressed with this one, and recommend it highly. We often turn to the next generation, hoping that they will get it right, that they will make the world a better place. There’s certainly nothing wrong with instilling important environmental, social, and personal values in our children, and we should expend every effort to do so. But the problems we are facing are now, not in generations down the line. Imagine if the Civil Rights Movement in the US had come down to slowly inculcating our children and our children’s children with the ideas that segregation was bad and racial equality was good. No, it took a determined black woman on a bus, millions of intensely dedicated and often fearless activists, federal mandates and the National Guard to bring about substantive change. It was a combination of bottom-up and top-down agents of change that made it possible, but both agents emanated from the world of adults. The environmental challenges we face today are going to take just such a combination of grass-roots movements and federal and international legislation. And it’s the adults who are going to have to stand up and make it happen, in order to avoid an impoverished and exhausted world for our children. I truly, truly hope it does not come to that. I truly hope that that last whimper, that last breath drawn in the “valley of dying stars” is not made by one of my children, or one of their children, or one of yours. “A truly good book teaches me better than to read it. I must soon lay it down, and commence living on its hint. 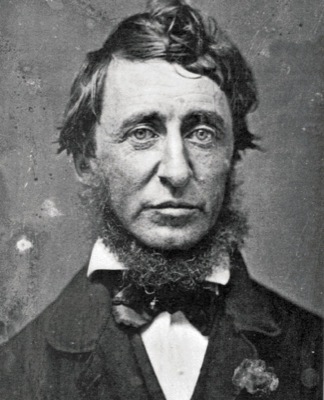 What I began by reading, I must finish by acting.” Thoreau, quite a respectable naturalist in his own right, was on to something there, and books that encourage both reading and action, like “The Nature Connection,” make that an easier thing to do. As parents, imparting a love and respect for nature in our children is an important step in helping to ameliorate some of the self-inflicted wounds we have made in this world. But there are many, many steps in this journey, and if we intend to make it to the end, we’d better start walking. This book has been on my wish list for a month now. Guess I should actually get it! Green Apple Books http://www.greenapplebooks.com/search/apachesolr_search/clare%20walker%20leslie has it in stock!